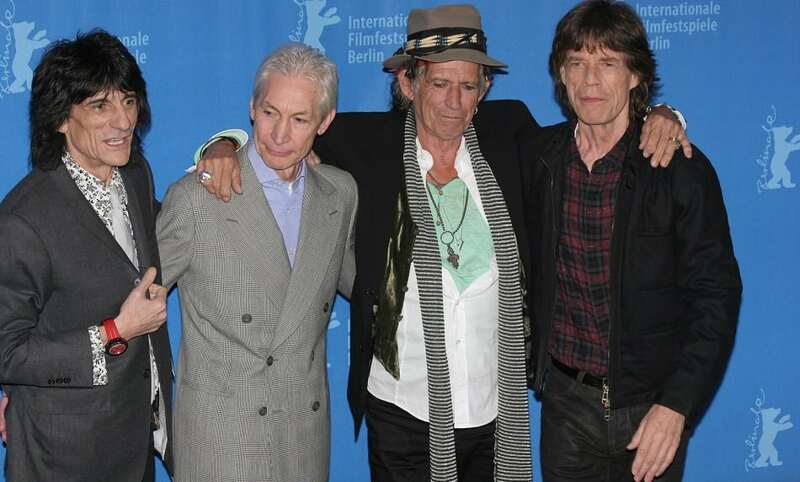 Keith Richards the English singer-songwriter is best known as a guitarist and founder member of the Rolling Stones. Rolling Stone magazine ranked him fourth on its list of 100 best guitarists in 2011, and lists fourteen songs that Richards wrote with Mick Jagger on its “500 Greatest Songs of All Time”. In the recording studio, Richards sometimes plays all of the guitar parts for the Stones, most notably in “Ruby Tuesday”, “Sympathy for the Devil”, and “Gimme Shelter”. He also sings backing vocals on many Rolling Stones songs as well as occasional lead vocals on such songs as Happy. He has an estimated net worth of $340 million. Sir Richard Starkey more popularly known as Ringo Starr was born in 1940. He is an English musician, songwriter, singer, and actor who came to fame as the Beatles’ drummer. From time to time, he sang lead vocals for the band, including “With a Little Help from My Friends”, “Yellow Submarine”, “Good Night”, and their cover of “Act Naturally”. He also wrote the Beatles’ songs “Don’t Pass Me By” and “Octopus’s Garden”. 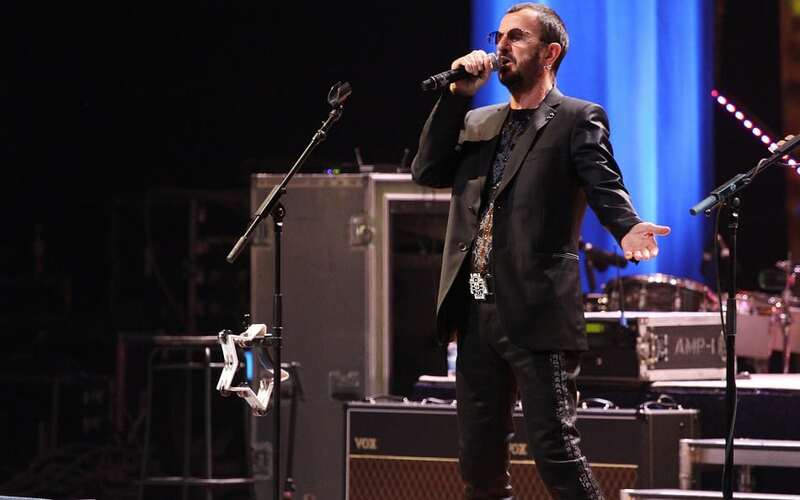 Believe it or not, Ringo Star is still touring in the US and Europe, but with his own band and as the lead singer. However, Starr is considered the wealthiest drummer in the world. His net worth is estimated at $350 million.